In the summer of 1781, James Armistead Lafayette was the sneakiest man in America. As a slave who became a double agent for America’s first intelligence mastermind (George Washington), he succeeded in liberating our insurgent forefathers from the British Empire. 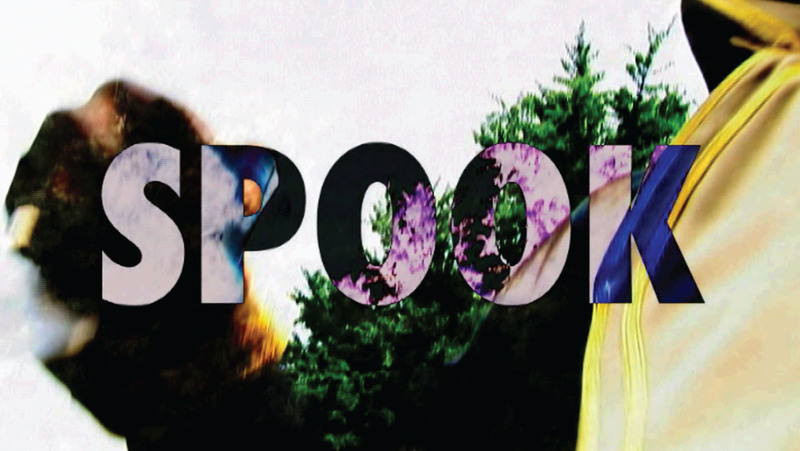 Spook is a multimedia installation project based on James’ true story. Two of the installation components (scenes from Kenseth Armstead’s feature action/art film “Blowback (Spook 1781)” and video trailers from the 3D graphics video game Spook Digital Yorktown are displayed in the SIGGRAPH Asia 2009 Art Gallery. For the “Blowback (Spook 1781)” scenes, the artist used a new process he developed called “crowd source casting”, which allowed the general public to star in the HD video. Over six months, 100+ people enacted the true story of the double agent/slave-spy James Armistead Lafayette. Viewers are able to select a character: James or one of his two handlers, the Marquis Lafayette (General, US Conti-nental Army) and Lord Charles Cornwallis (General, British Army.) Spook Digital Yorktown was developed from the actual maps used in the American Revolution by Cornwallis and Lafayette and gives a fully realized custom view of the terrain James Armistead Lafayette successfully navigated enroute to ending the war.